Do you think you are well-read on world cultures? Do you occasionally wonder what one person can do to promote justice in this world of ours? Are you someone who thinks that it’s primarily people of color who recognize the vital importance of diversity on our planet? If so, think again and most definitely read on. Edith Anisfield Wolf, born way back in 1889, was a poet, businesswoman and philanthropist from Cleveland who had a lifelong passion for social justice. The daughter of immigrants, Edith spoke four languages (English, French, German and Spanish) and used literature as a means to explore racial prejudice and celebrate human diversity. In 1935 she created the Anisfield-Wolf Book Awards, to honor books that explore these very issues. That makes 2015 the Award’s 80th anniversary! Congratulations and thank you, Edith! Note how visionary that makes her—establishing this important Award 20 years before the U.S. Supreme Court’s landmark Brown v. Board of Education decision! 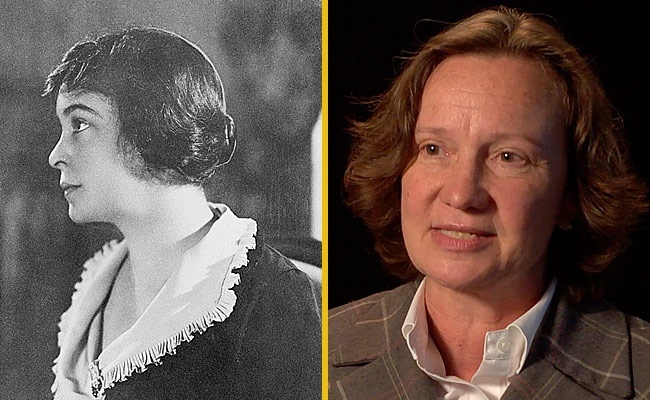 Edith died in 1963, but her legacy lives on. Over the past 80 years the Award has highlighted nearly 200 significant books, most of which I have not read. So I need to get going! For those of us who may be intimidated by such a long list, they also have a smaller list of 24 “Lifetime Achievement” books, or you can sort winners by year or according to the categories of fiction, non-fiction or poetry. Cultural Detectives, I am thrilled to be on the journey to developing intercultural competence, respect, understanding, collaboration and justice with you. And, I’m feeling like we need to work together to make sure more people know about this incredible resource! Let’s start by watching the Awards via live feed this Thursday, September 10, at 6:00 pm Cleveland time (GMT-4), and by circulating this post widely to your networks. This entry was posted in Book reviews and tagged Anisfield-Wolf Book Awards, biracial, book awards, books, Cross-cultural communication, cross-cultural skills, Cultural Detective, diversity and inclusion, Edith Anisfield Wolf, Ethnicity, global diversity, Intercultural Communication, intercultural competence, multicultural, race, world cultures by Dianne Hofner Saphiere. Bookmark the permalink. Pearl Buck should be in this category too. Her books are most definitely on the list! Did you check it out? A lifetime plus of reading, for sure. Thank you for joining us here and to build intercultural competence!! !